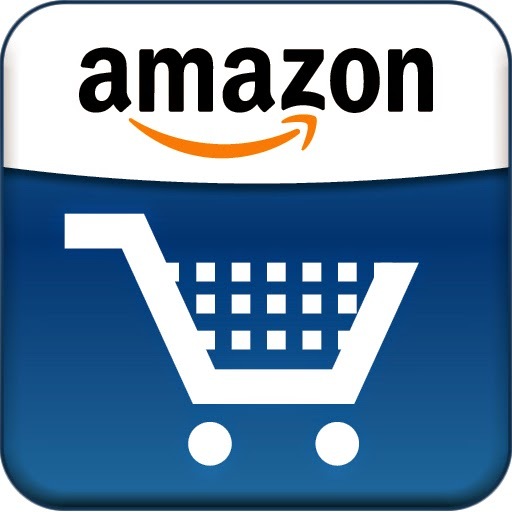 How to Use Amazon for Online Shopping? Click on `Shop All Departments' on the top left corner of homepage of Amazon.com. Here you will see all sections of Amazon store. Under the sections, there are links to manage to improve your online shopping experience and lists you can create and bargain pages. Choose a section and search for items.You can browse for products, or enter keywords or specific product names. Read the reviews to get an idea if the product is horrible or wonderful. Cehck "Hot New Releases" and "Bestsellers" to know about the most popular products. Check to add items to online shopping cart. To increase the total amount of by a few USD to get free shipping or $ 25, See 'SlickDeals' to find cheap, useful items to add in your order. To search bargain items use Spendfish. Spendfish searches for all deals in 12 categories and saves your time. Create wishlists to help family and friends to shop at Amazon for you. You can create a wishlist for baby shower or a specific list for a wedding or for some occasion. Add recipient under "Add a New Recipient", "Gift Organizer" and "Your List", and Create a list for family or friends so that Amazon can recommend gifts.